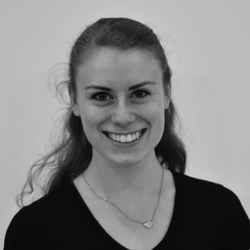 Dance Background: Sarah trained at Ballet San Jose School, and spent summers at Boston Ballet School and American Repertory Ballet. Throughout high school, she danced with the corps de ballet in Ballet San Jose's performances of Swan Lake and The Nutcracker. On campus, she is also a part of Disiac Dance Company. Fun Fact: Tyler Starr is a dinosaur.